Photos of Mike Michaud throughout the years. U.S. Rep. Mike Michaud, the Democratic nominee in the 2014 governor's race, reflects on his future after politics at a piece of property he owns in Medway on Saturday, July 12, 2014. 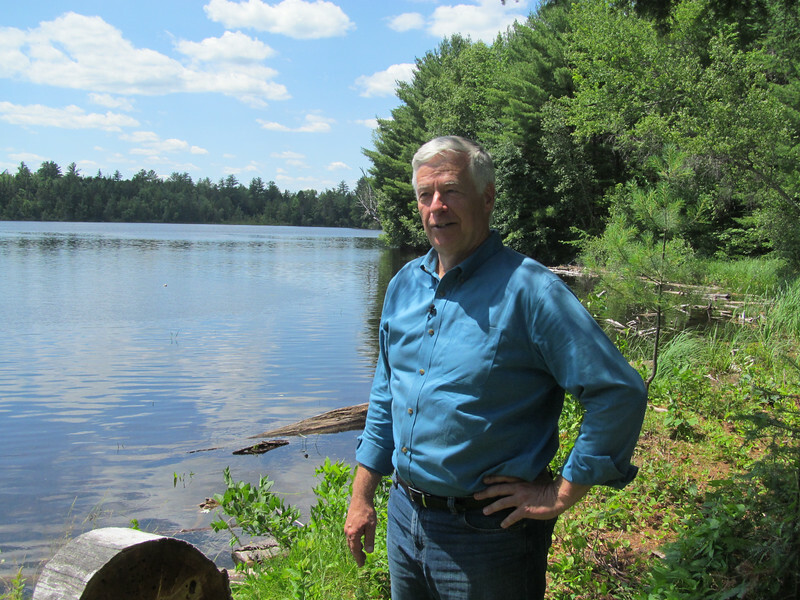 Michaud plans to someday build a log cabin to retire to on the idyllic woodlot on the Penobscot River.